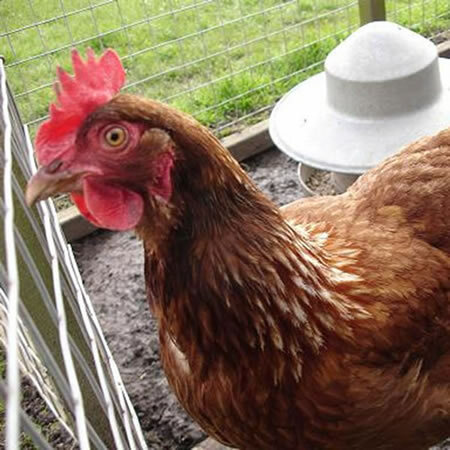 Welcome to Chickens of Brum, the platform for urban chicken keeping in Birmingham. 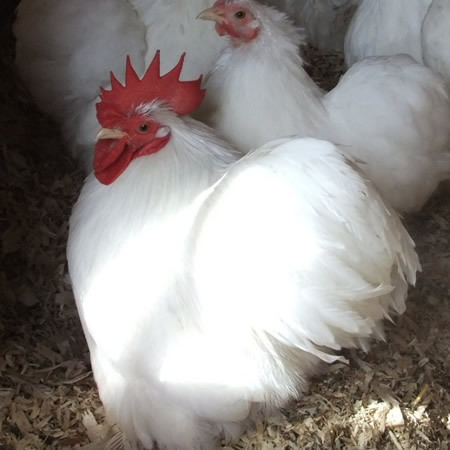 All of our chickens are quality stock, vaccinated and wormed. 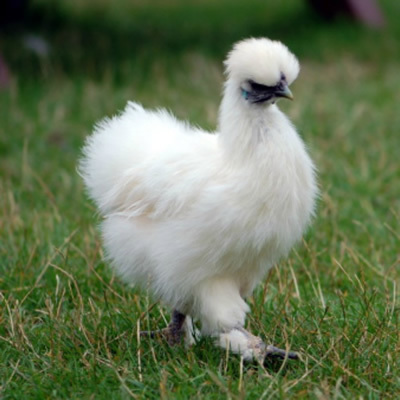 They are free range, roaming freely in our three acres of land. 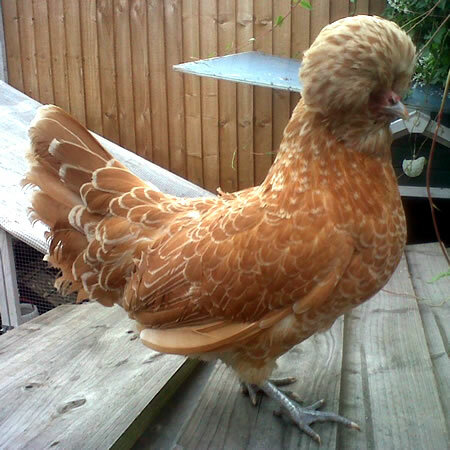 We sell hatching eggs, chicks, young chickens up to point of lay. 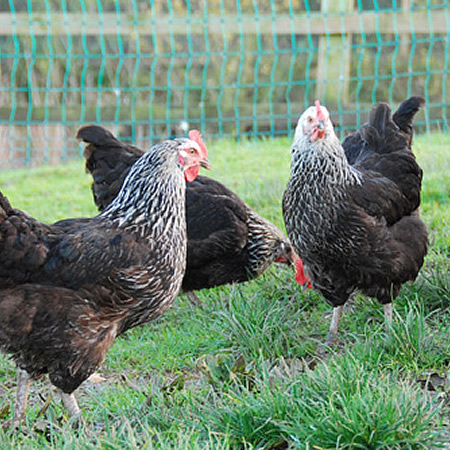 Chickens of Brum are very happy to show you around so you can see for yourself and make the right decisions for you. Please contact us on 0121 246 9348 or 0791 232 5880 or email us here.